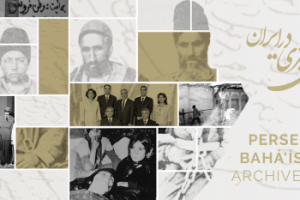 Geneva—14 December 2016—On the occasion of International Human Rights Day, the Baha’i International Community joins many in calling for the immediate release of Narges Mohammadi, a human rights defender imprisoned in Iran. Ms. Mohammadi, a lifelong champion of human rights and gender equality, is currently serving a 16-year sentence for alleged crimes related to her human rights activities. She is currently in poor health and needs medical treatment. 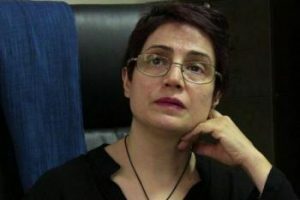 Ms. Mohammadi was originally arrested in 2009 on charges of “gathering and colluding to commit crimes against national security,” “spreading propaganda against the system,” and “founding an illegal group” for her efforts to end the death penalty for juveniles. She was imprisoned in April 2012 but was released three months later to receive treatment for a severe neurological condition. She was re-arrested in May 2015 – and an appeals court upheld her conviction and the harsh sentence in September. Her situation has drawn international condemnation. It is always encouraging for a people to know that extremism and bulling are outside the bounds of what is acceptable to them. In such times, ordinary people consider it good citizenship to bravely stand up for those weaker than themselves. Then there comes a day when, from within the majority population, there is a claim that the majority is being exploited, taken advantage of, suffering loss of status, loss of dignity and loss of what is rightfully theirs. And now it becomes easy to raise popular voices in support of that claim, because in this there is no risk. Easy enough to raise indignation against a non-existent bully, to march in great numbers against the helpless knowing that when their march reaches it’s fearsome target there is no great devil awaiting them, just a farmer, his wife and a couple of children. And for the slaying of these helpless ones, the killers will receive no day in court, but instead a greeting of praise for helping to vindicate the honor of the well-established and powerful from a phantom threat of their own invention. The accepted convention has now shifted and now bullying and extremism become the popular norm. But soon enough, there comes another day when, in this altered context, a brave someone arises to confront the new normal of bullying and extremism, someone who defends the defenseless from being reinvented as a public threat. 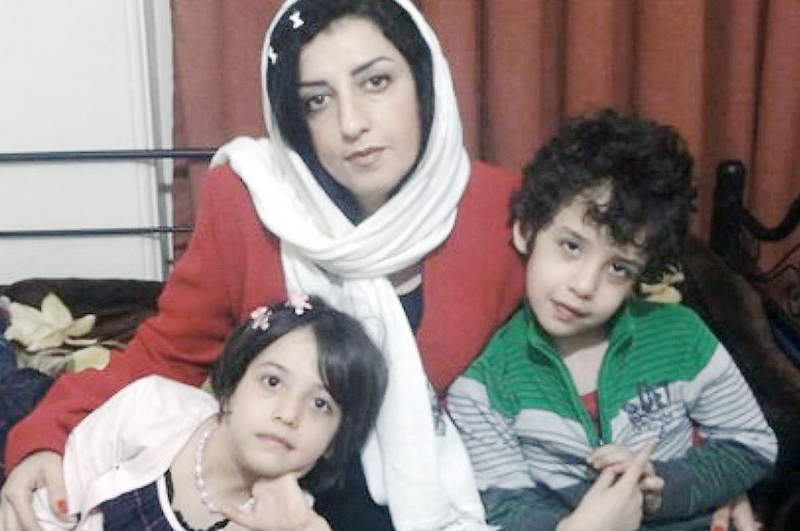 This is Ms. Narges Mohammadi. In a brighter heaven she would be an ordinary citizen doing her civic duty, praiseworthy, though not extraordinary. But this is today, and in this benighted age in Iran Ms. Narges Mohammadi’s courage is extraordinary. She is plotted against and condemned by the authorities in order to perpetuate their earthly power. In this dark era the authorities no longer reflect the golden lessons and spiritual conduct of a noble, Islamic people. 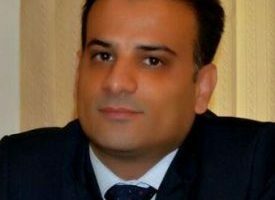 Our hope is that they will quickly come to see that their tawdry fears are very wide of the mark of the ideal they claim to uphold and seeing that, they will free Ms. Mohammadi to continue her good work.